The newly announced Sony E 18-135mm f/3.5-5.6 OSS APS-C E-mount lens and the silver version of Sony a6300 mirrorless camera are now available for pre-order online. 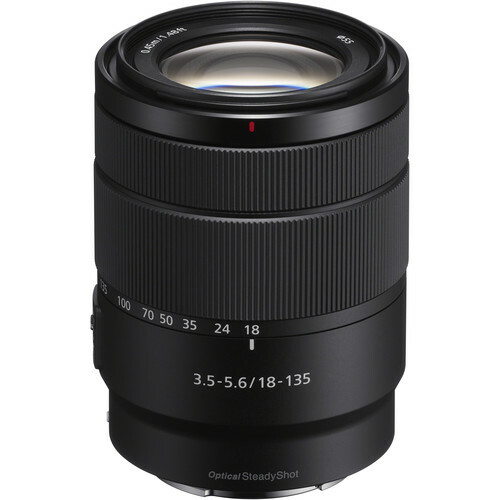 Sony E 18-135mm f/3.5-5.6 OSS Lens: $598 at Amazon, B&H, Adorama. Silver Sony a6300: $898 at Amazon, B&H, Adorama. Shipping is scheduled to start on February 15, 2018. Reminder: The new Sony a7R III is selling like hot cakes: $3,198 at Amazon, B&H, Adorama. Sony a7R III and FE 24-105mm f/4 G OSS Lens Pre-orders Now Open!